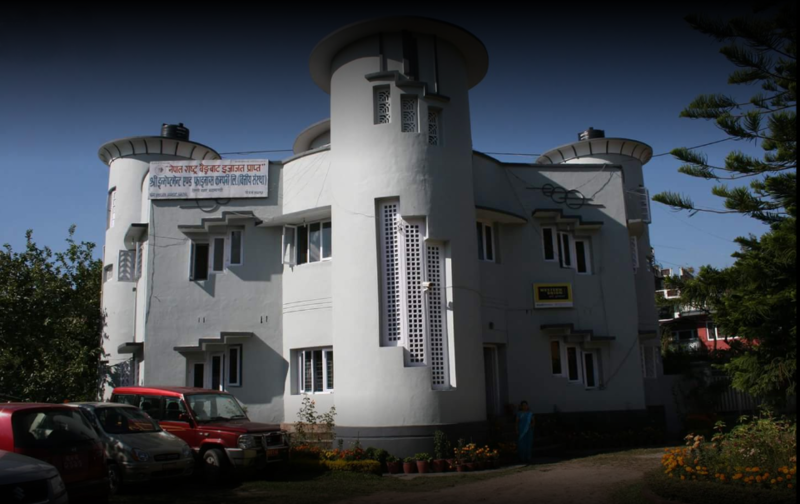 Shree Investment & Finance Co Ltd.(SIFCO) was incorporated in the year 1994 (2051 BS) by a group of eminent businessmen from Kathmandu , as a Financial Services Company and a Merchant Bank under the Nepal Finance Company Act, 1985 and the Nepal Company Act, 1964. The Company has been licensed by the Nepal Rastra Bank as “C” class Financial Institution to undertake finance services and merchant banking activities in the country. The company started its operations on 2051-03-22 B.S with an authorized share capital of Rs. 6400 Lakh, issued capital of Rs.2000 Lakh and paid-up capital of Rs.1008 Lakh. In keeping with the growth targets, the company has kept increasing its capital base. Today, the company has an authorized share capital of 1 Arba, issued capital is 80 Crore and paid-up capital is 80 Crore. The Company presently has 9 branch offices outside of Kathmandu valley and 1 Head Office in Kathmandu. The Company also plans to geographically spread out to other parts of the country in the near future. Today SIFCO has prominently grown over the years, from Fixed, Recurring, and Saving Deposits to Loans & Advances. SIFCO has accomplished for itself a niche position in the Nepalese Financial Sector while firmly adhering to a policy of prudence and caution, company has been in the forefront of introducing various innovative products and services.